Kenneth Varley, MD, is an experienced and compassionate interventional pain management specialist in Birmingham, Alabama. As the founder of Southern Pain Specialists, Dr. Varley offers a variety of diagnostic tests and treatments for osteoporosis, vertebral compression fractures, sciatica, back pain, arthritis, and peripheral neuropathy. 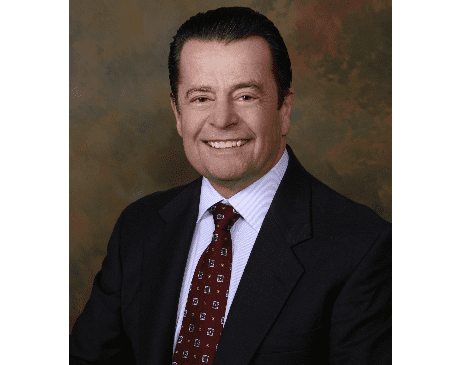 With more than 20 years of experience as an anesthesiologist and interventional pain management physician, Dr. Varley provides adtion., to achieve long-lasting pain relief. Dr. Varley completed his medical studies at the University of Manitoba in Winnipeg, Manitoba, Canada. He then did his training in internal medicine before finishing his residency in anesthesiology at the University of Florida in Gainesville, Florida. Dr. Varley has obtained subspecialty certification in critical care medicine and pain management through the American Board of Anesthesiology. Dr. Varley moved to the Birmingham area in 1996 and established his private practice, Southern Pain Specialists., November 1, 1997. Dr. Varley is a fellow of the American Board of Interventional Pain Physicians and Interventional Pain Practice of the World Institute of Pain. He is a certified anesthesiology consultant through the American Board of Anesthesiology and the Royal College of Physicians of Canada. He is a diplomat of the American Board of Pain Medicine and the American Board of Minimally Invasive Spinal Medicine advanced therapeutic treatments, including radiofrequency nerve ablation and spinal cord stimuli. Dr. Varley is accepting new patients. To schedule a visit, call the Southern Pain Specialists office or book an appointment online.